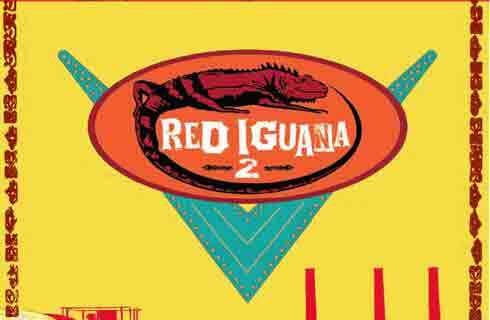 Red Iguana 2 located at 858 W. South Temple, just two blocks from the Original Red Iguana at 736 W. North Temple was opened in 2009 to help provide a relief valve for the throngs of visitors anxious to try the delicious Cardenas Family cuisine made even more famous as one of Guy Fieri's favorite "dives" on Diners, Drive-ins and Dives on the Food Channel. 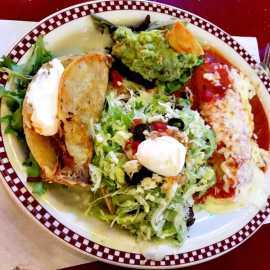 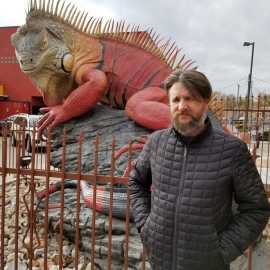 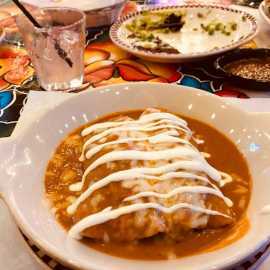 Same award-winning Killer Mexican Food served in Salt Lake City since 1965 featuring 7 house made moles and the full complement of deliciously complex traditional dishes from several regions of Mexico. 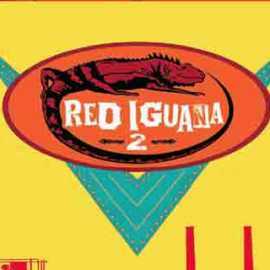 Red iguana 2 has a bright open atmosphere with a long diner-style counter, indoor waiting area, patio, valet parking in the evenings and a catered private dining room for your memorable special occasions.